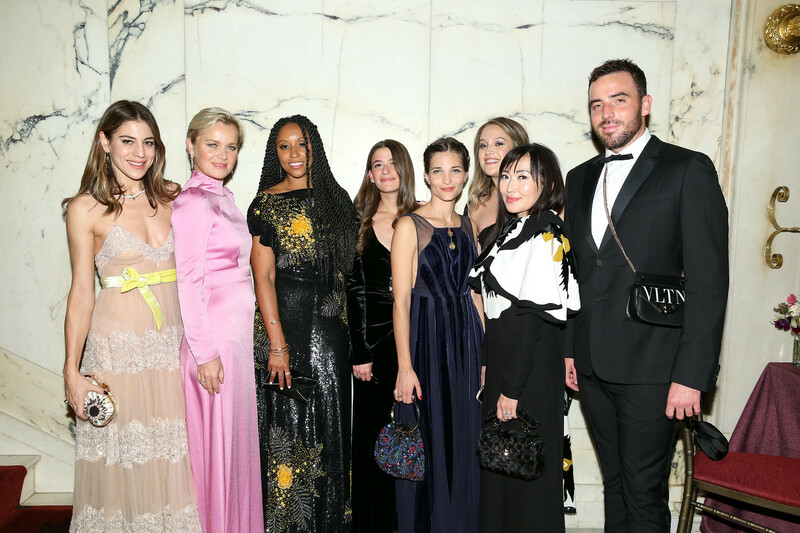 On Wednesday, November 7, 2018, The Society of Memorial Sloan Kettering’s Associates Committee and VALENTINO hosted the annual Fall Party at The Metropolitan Club in New York. 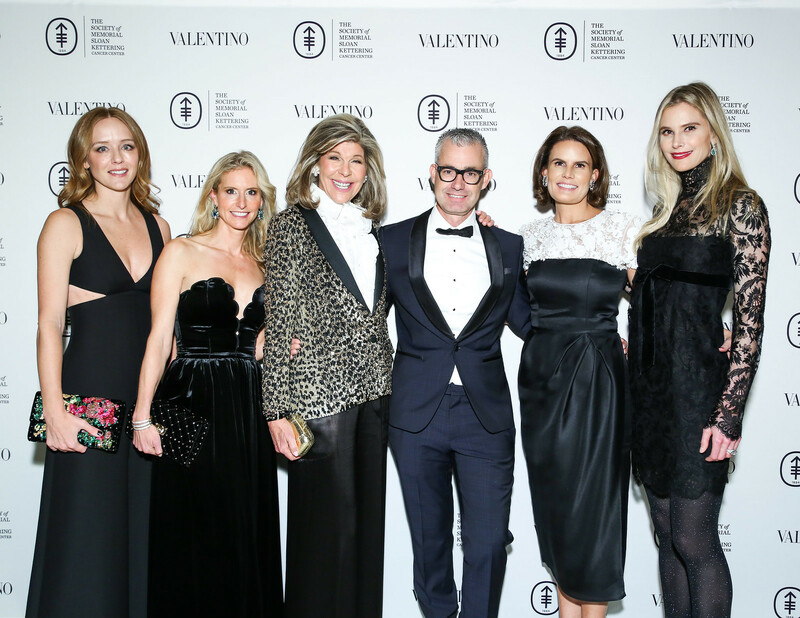 The black tie event was co-chaired by Amanda Waldron, Annelise Peterson Winter, and Sara Zilkha. 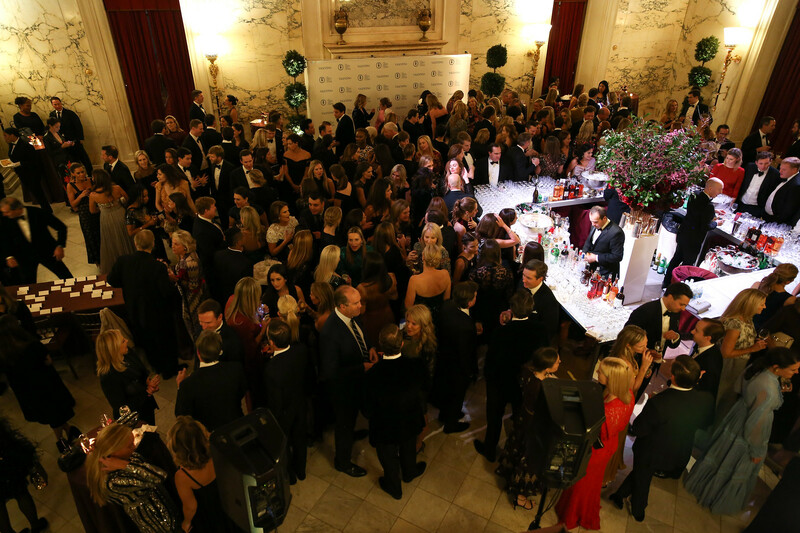 More than 250 high-profile guests attended the Fall Party from the worlds of fashion, business, art, and philanthropy. 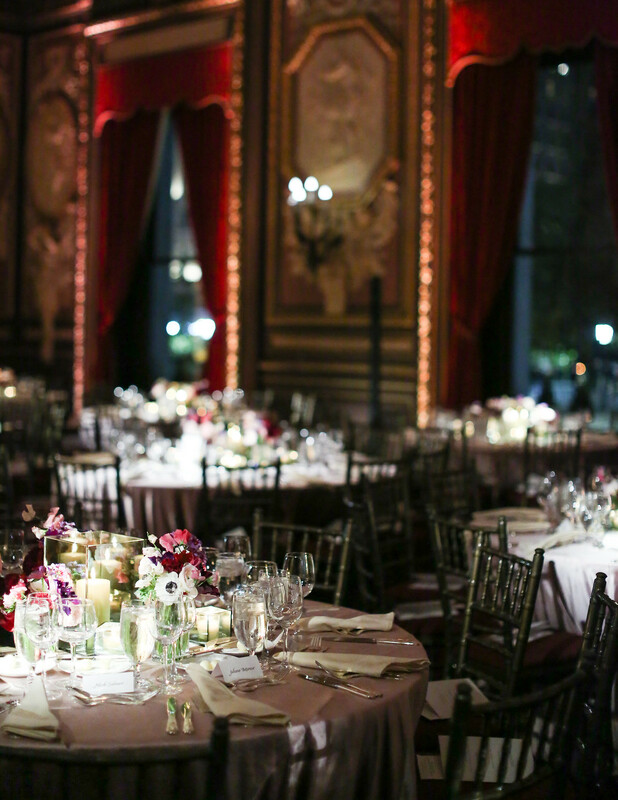 Attendees enjoyed cocktails, a three-course dinner, and dancing into the night, making for a truly glamorous evening. 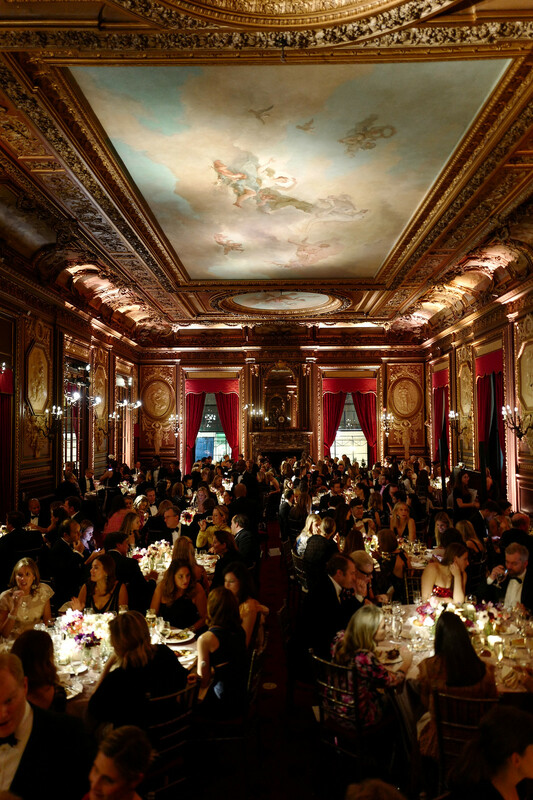 The Fall Party raised critical funds to support Memorial Sloan Kettering’s Department of Pediatrics, a multidisciplinary center for excellence for the treatment of children, teenagers, and young adults with cancer and blood disorders, recognized worldwide for their treatment of children with cancer. Notable guests included: Indré and Justin Rockefeller, Claiborne Swanson Frank and James Frank, Kate Davis, Virginia and Walter Tomenson, Austen and Ernesto Cruz, Sara Gilbane Sullivan and James Sullivan, Annie and Chris Taube, Mary Carlisle Gambill and Benjamin Gambill, Annelise Peterson Winter and David Winter, Marcie and Jordan Pantzer, Sara and Nathaniel Zilkha, Gillian Hearst, Amory McAndrew, Brent and Michael Winston, Jessica Sailer Van Lith, Meredith Melling, Sylvana Ward Durrett, Phoebe de Croisset, Jamee and Peter Gregory, Marisa van Bokhorst, Robin van Bokhorst, Beth Blake Day and Corbin Day, Carolina and Thomas de Neufville, Joanna Baker de Neufville and Peter de Neufville, Anna Burke Patterson and Justin Patterson, Palmer O’Sullivan, Lucinda and Theodore May, Molly Howard, Valerie Macaulay, Ali Wise, Amanda Taylor, Mia Moretti, Elizabeth Kurpis, Dani Stahl, Shiona Turini, Barbara Sturm, Alexandra Michler, Tina Craig, Charlotte Cordes, Maria Duenas Jacobs, and many more. As the world’s oldest and largest private cancer center, MSK has devoted more than 130 years to advancing the prevention, diagnosis and treatment of cancer. With a passionate commitment to exceptional patient care, cutting-edge research, and superb educational programs, MSK has earned the distinction as one of the premier cancer centers worldwide.